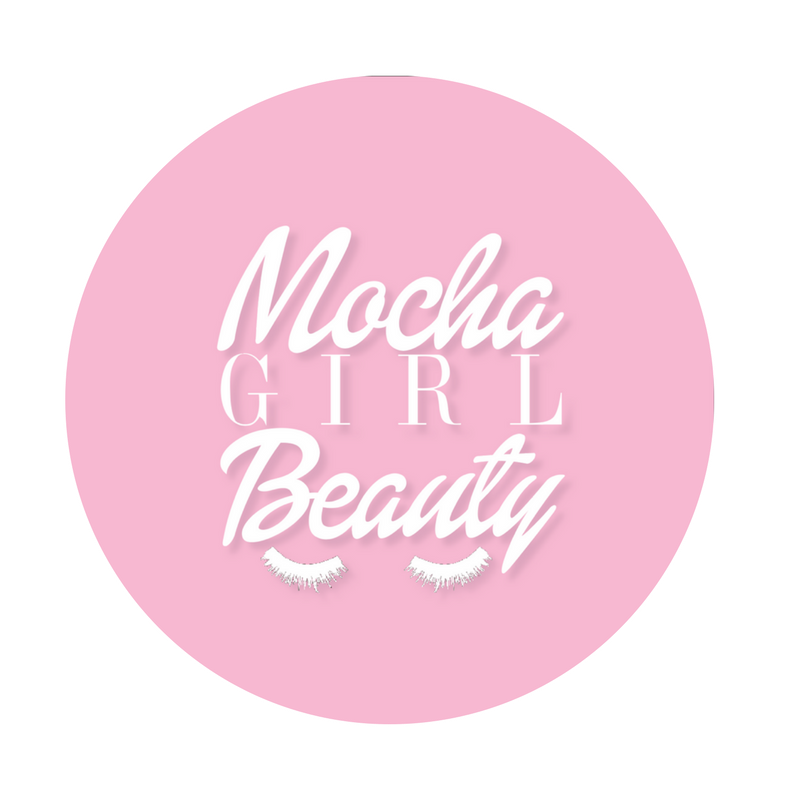 We're Mocha Girl Beauty--an online platform that produces original beauty content for all women of color. We love all things beauty and we're looking for like-minded creatives to expand our content and audience reach. Are you constantly wanting to design beauty infographics? Or are you always wanting to create editorial beauty content? This opportunity is NOW to work with like-minded creatives. We're always looking for fresh pitches! You forfeit rights to monetary compensation for work published on this site. Submissions are purely voluntary. You agree to allow MGB to make changes and or edit the content, if necessary before web publication. If you choose to re-post any piece featured on the site to another platform, you must provide a link to the original post. You understand that all submissions may not be selected for publication.